An elegant evening of wine, cheese, live music, and silent and live auctions. All proceeds directly benefit our academic and recreational programs. 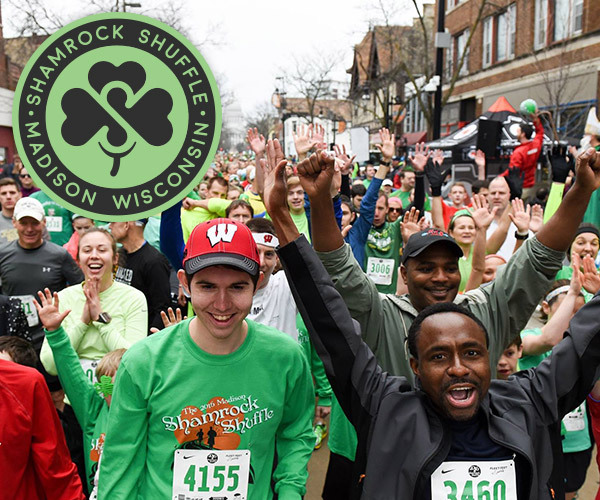 A St. Patrick’s Day 5k run/walk and 10k run benefitting Boys and Girls Club of Dane County. Each course takes runners and walkers—dressed in their best green garb—through the most scenic parts of downtown Madison. A fun-filled bike ride for all ages and abilities. Volunteer, join a team, or ride solo on any of three planned routes through scenic Dane County. All funds raised help support the ongoing mission of Boys & Girls Club of Dane County to inspire and enable our youth to realize their full potential. 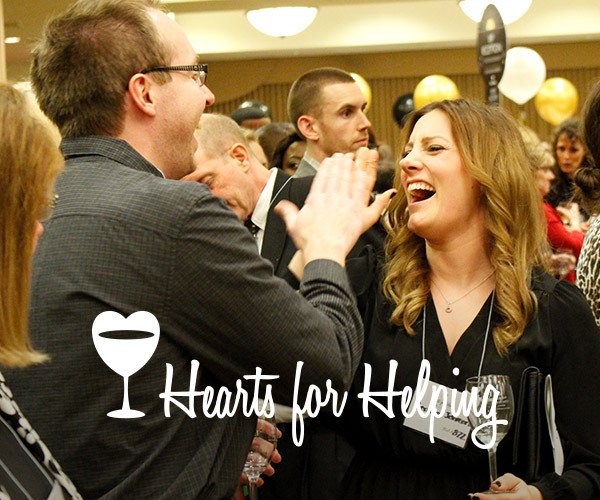 This event on February 8, 2019 brings together difference-makers in our community for an elegant evening of food, fun and live music. All proceeds directly support Boys & Girls Club. You can shape a better tomorrow, today. The City of Madison is a proud sponsor of Boys & Girls Club of Dane County. Boys & Girls Club of Dane County is a United Way agency.